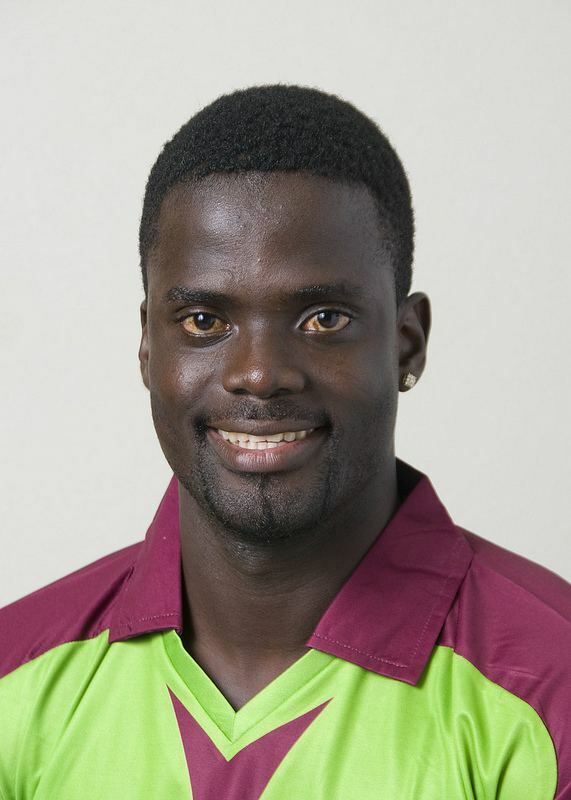 Andre Fletcher (born 28 November 1987) is a Grenadian cricketer who plays internationally for the West Indies. He is a right-handed batsman and often keeps wicket. 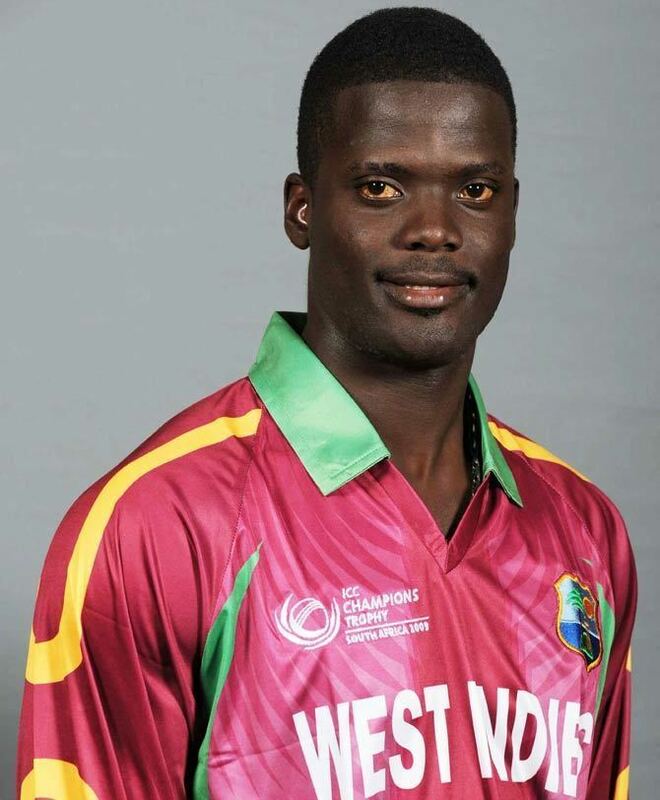 His domestic cricket is played for the Windward Islands. 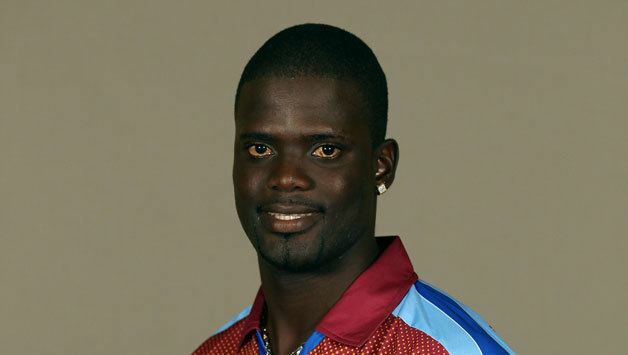 Fletcher played for the West Indian cricket team in the 2006 U-19 Cricket World Cup in Sri Lanka. Fletcher also featured in the Stanford Super Series where he played for the Stanford Superstars. He opened the batting alongside Chris Gayle where he scored 90 off just 60 balls against Middlesex, which included 3 fours and 7 sixes. He continued his form into the US$20 million showdown against England by scoring 32 not out, to earn himself US$1 million. His lack of awareness of his surroundings in the middle has cost him his wicket more than once, he has been run out numerous times. 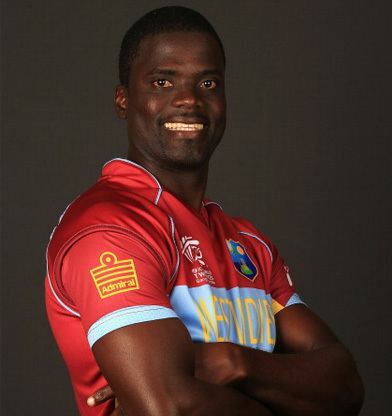 He made his senior international debut in a Twenty20 match against Australia at Bridgetown in 2008. 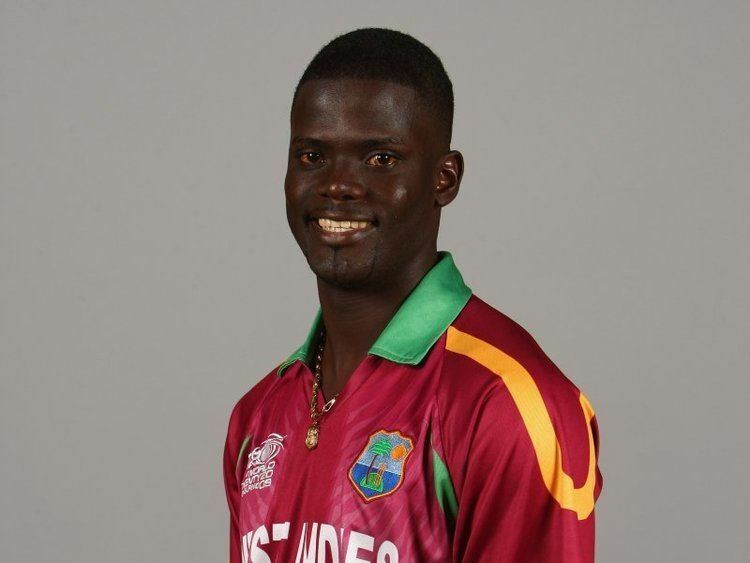 After making 53 off just 32 balls in the 2009 ICC World Twenty20, he could only manage 21 runs in his next 7 innings representing the West Indies, including 5 ducks in those 7 innings. In May 2015, Fletcher was arrested at Douglas Charles airport in Dominica, in possession of ammunition. He was later fined EC $2,000. Fletcher described the issue as a genuine misunderstanding but accepted full responsibility for the consequences.